Three Ukrainian soldiers were killed and another one was injured in the Donbas conflict zone in the last 24 hours, presidential administration spokesman for the Anti-Terrorist Operation Colonel Andriy Lysenko said at a briefing in Kyiv on Saturday, according to a UNIAN correspondent. "In the last day, we lost three Ukrainian soldiers, and another one was injured. 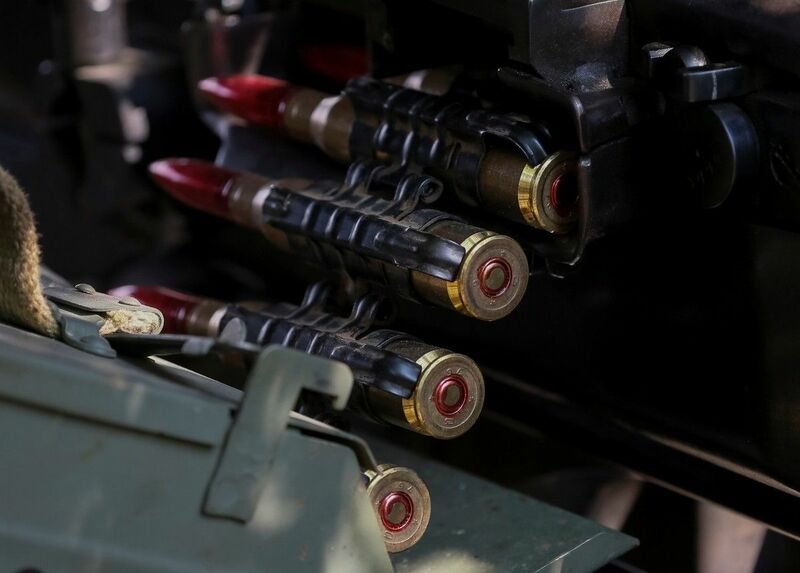 It happened in the town of Maryinka during the development of a firing position due to an operation of an explosive device," he said. Read also4 Ukrainian military killed in Donbas – mediaAs UNIAN reported earlier, combined Russian-separatist forces attacked Ukrainian army positions in eastern Ukraine 30 times in the past 24 hours, including 10 times in the Mariupol sector, five times in the Donetsk sector and 15 times in the Luhansk sector.